There's a reason why DPC Veterinary Hospital is considered a favorite Florida veterinary clinic in Fort Lauderdale. In fact there are dozens of reasons pet owners choose DPC as the provider of health care for their four legged friends but the biggest has to be DPC's commitment to make veterinary care convenient and accessible to every pet owner in the greater Fort Lauderdale area. At DPC Veterinary Hospital we understand that life is busy and that as much as you love your pet, other things in life may have higher priorities on your time and budget. 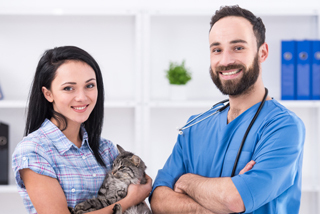 Our goal is to ensure that all pets receive the vet care they need and we've determined the best way to go about that is to make it as easy as possible for pet owners to get it. Our hours are Monday – Friday 7:30 AM to 6:00 PM and Sunday 8:30 AM to 5:00 PM. All services, including surgery are available during these hours. We are a full service veterinary clinic. 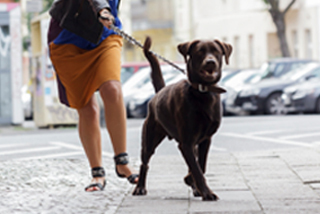 No need to make additional trips to specialists or veterinary diagnostic services. We have our own lab, the latest in diagnostic technology including ultrasound scan and we have our own veterinary pharmacy onsite. We bundle pet care services into packages and offer them at discounted rates. We have packages for both dogs and cats ranging in age from puppies/kittens (including neutering and spaying) to senior wellness packages. We are one of the few Fort Lauderdale veterinary clinics that have a feral cat spay and neutering program. 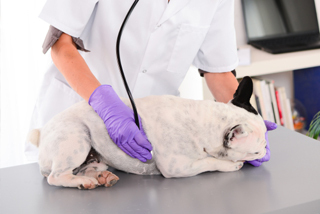 Above all else is our commitment to provide the very finest veterinary care for area pets. 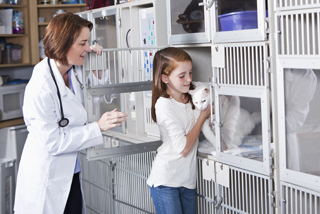 Our staff of veterinarians and technicians (all pet owners themselves) is second to none. Our investment in the latest diagnostic and therapy technologies ensures that your pet receives the very best veterinary care possible. Find out for yourself why DPC is considered a favorite Florida veterinary clinic and call to make an appointment for your furry friend today.